The Barrier Draw is a great Gold Coast spectacle, with horses thundering along the Surfers Paradise Beach in the early morning. 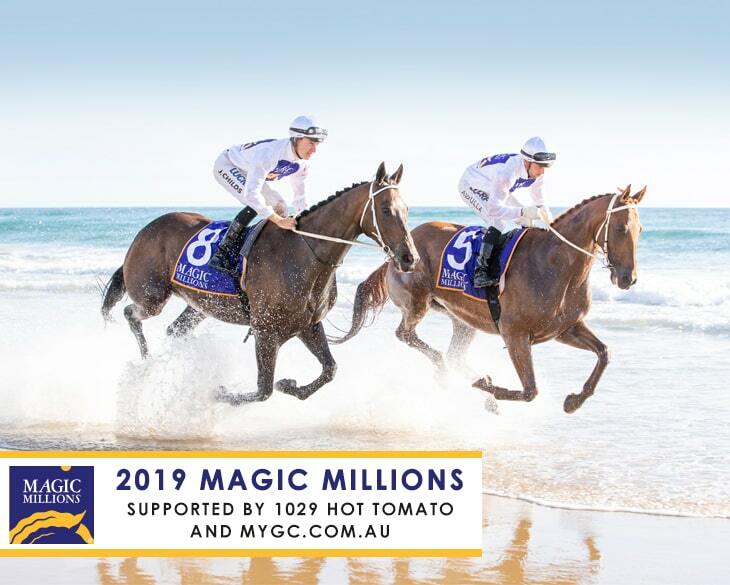 It’s a total lottery, with the draw either making or breaking the race for $2 million The Star Gold Coast Magic Millions 2YO Classic and the $2 million Gold Coast Magic Millions 3YO Guineas. So come on down to the Surfers Paradise Foreshore on Tuesday, January 8 and bring the whole family, there’s even a breakfast market to enjoy as well!